There was a deterioration of the interior concrete slab and separation in the front of the building from the main structure caused by water leakage. Windows were over 45 years old, non-energy efficient and largely non-functional due to building shifts. 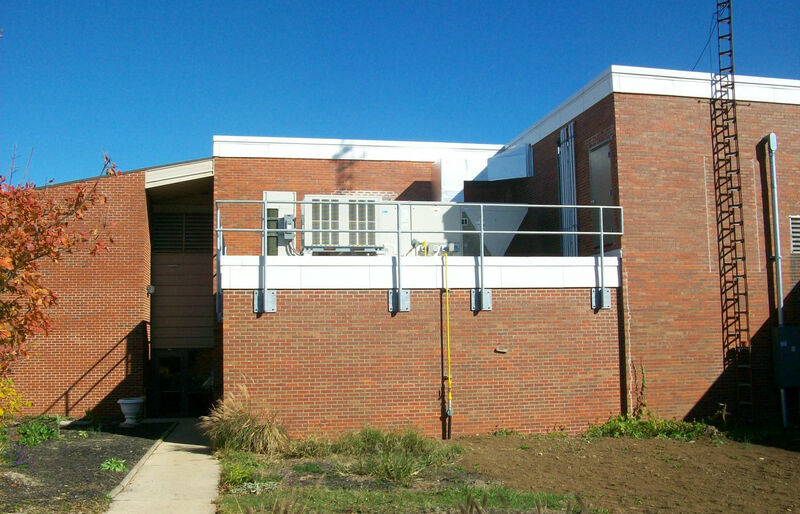 Renovations included the replacement of all heating and ventilation to include the air-handling system in the school building. The hot water supply that heated the building was replaced with a state of the art air-handling system. All windows and lighting were also replaced. This project also included slab removal; structural repairs/replacement; interior finishes to the classrooms and offices; CMU wall repairs/replacement; and new electrical service, transformer and upgrades.